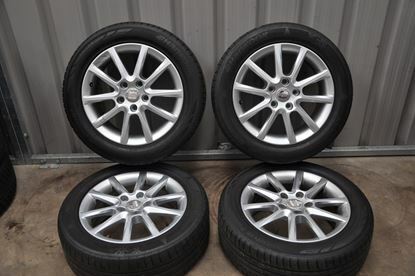 A selction of refurbished and second hand alloy wheels. Great prices. 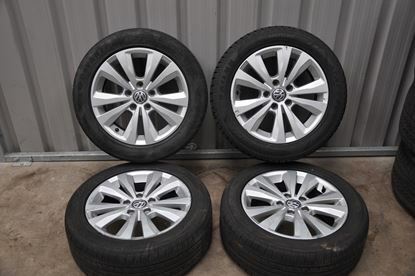 Our used alloys are checked for defects and quality prior to listing for sale. Finance from £4 per month.